A poster at the conference presented results from analyses conducted by Origent Data Sciences on the validation of machine learning models to predict ALS disease progression using data from VITALITY-ALS. Origent will collaborate with Mitsubishi Tanabe Pharma America, Inc. on a study to identify and measure specific biomarkers in people with amyotrophic lateral sclerosis (ALS). 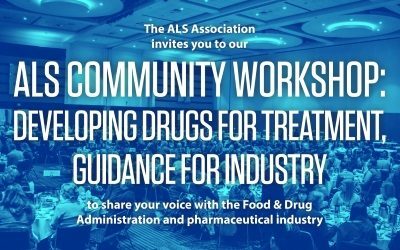 Origent’s Chief Science Officer Dr. David Ennist joins several other ALS community leaders as a panelist at the ALS Community Workshop with the theme Developing Drugs for Treatment; Guidance for Industry. DCFemTech, the coalition of women leaders aimed at lowering the barriers to entry for women in tech by amplifying the efforts of women in tech organizations, has recognized Danielle Beaulieu as a recipient of their annual DCFemTech Awards. Origent and Cytokinetics announce the advancement of their research collaboration to prospectively validate Origent’s computer model to predict the course of ALS disease progression using data from VITALITY-ALS, Cytokinetics’ ongoing Phase 3 clinical trial of tirasemtiv. Origent and Cytokinetics announced results from the first step of a research collaboration leveraging an Origent computer model to predict the course of ALS disease progression leveraging data from Cytokinetics’ clinical trials of tirasemtiv. Please join Origent at the 27th International Symposium on Amyotrophic Lateral Sclerosis and Motor Neurone Disease in Dublin Ireland, December 7th-9th, 2016. Click here to read more about our posters and presentations. Origent Data Sciences has been awarded a Small Business Innovation Research (SBIR) award from the NIH National Institute of Nursing Research. 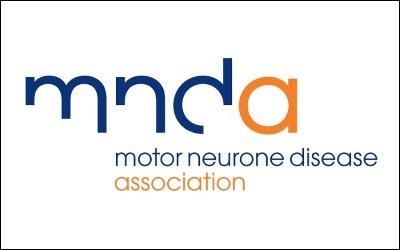 On March 31, 2016, the ALS Association announced the awarding of an ALSA-initiated grant to Origent, to enable a research partnership with Cytokinetics Inc. to improve clinical trial design. Origent and Cytokinetics today announced a research collaboration to refine and prospectively validate an Origent computer model to predict the course of ALS disease progression leveraging data from Cytokinetics’ clinical trials of tirasemtiv. 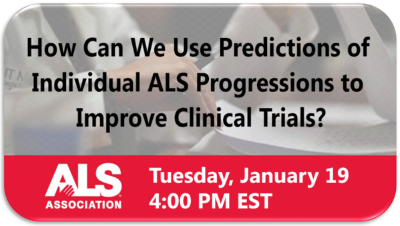 The ALS Association has announced the award of a grant made to Dr. David Ennist, Chief Science Officer at Origent Data Sciences, Inc.
Origent’s Special Technical Advisor Dr. Liuxia Wang is one of the organizers of the latest ALS prediction challenge sponsored by Prize4Life. 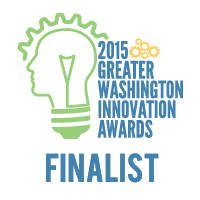 The Fairfax County Chamber of Commerce has named Origent Data Sciences, Inc. as a finalist for Health & Life Sciences Innovator of the Year for the 2015 Greater Washington Innovation Awards. Performance of Origent’s ALS disease predictive model is highlighted in the article and shows a close agreement between the observed ALSFRS-R scores and the ALSFRS-R scores predicted by Origent’s algorithms for each individual patient. Scientists evaluated an algorithm developed by Dr. Liuxia Wang and Guang “Eric” Li for predicting the personalized disease progression of patients living with ALS. Origent joined with our affiliate company Sentrana to participate in the ALS Ice Bucket Challenge. 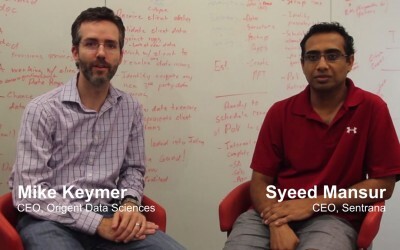 Origent CEO Mike Keymer and Sentrana CEO Syeed Mansur discuss how a precision sales and marketing company came to join in the battle against ALS. Sentrana data scientists Dr. Liuxia Wang and Guang Li were announced as first place winners of the ALS Prediction Prize challenge sponsored by Prize4Life.